GoldFire Studios today announced that their unique casino MMORPG hybrid, CasinoRPG, has entered its open beta testing phase. 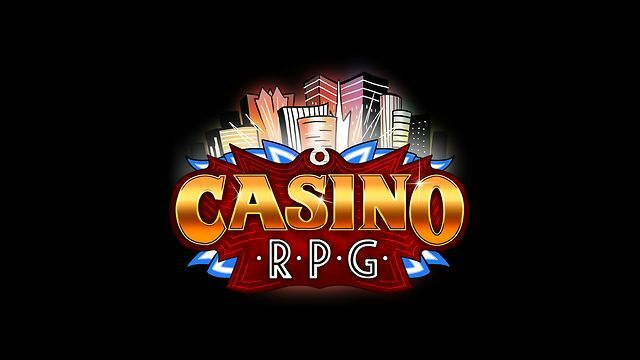 It’s not your typical casino style MMO as CasinoRPG merges RPG mechanics with tycoon style progression and city building features, all polished off with popular casino favorites such as slots, poker and blackjack. Using the very latest in HTML 5 technologies players can experience CasinoRPG for free, in the comfort of their internet browser. No large-scale downloads are needed and the free-to-play business model means you’re able to come and go as you please. If you want to enjoy the adrenaline fueled casino experience, with the welcoming arms of an MMORPG community, CasinoRPG could be what you’re looking for. To register for the open beta you can visit the official website here.